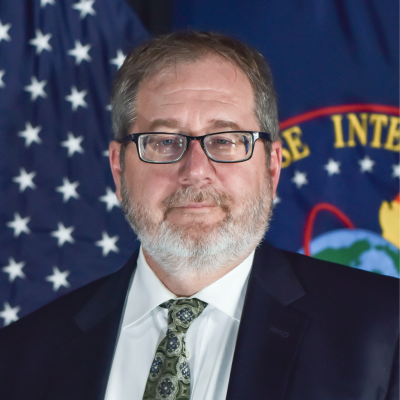 Terry Busch serves as the Division chief for DIA’s Integrated Analysis and Methodologies Division within the Directorate for Analysis at DIA. Within his capacity Mr. Busch oversees the development of applied technologies to support innovation in analysis. Mr. Busch is one of DIA’s leading geospatial subject matter experts focused on applying GEOINT based solutions to all-source analysis. Prior to this Mr. Busch served as a lead for an ODNI Hard Target Strategy from 2012 until 2014. 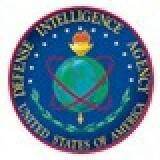 Prior to his he served from 2005 until 2012 as a Senior Intelligence Officer at DIA. Mr. Busch has an extensive background as an intelligence analyst, program manager, and as a Geographer. Mr. Busch has an MS in Geography from George Mason University and lives with his family in Vienna, Virginia.